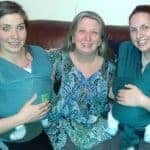 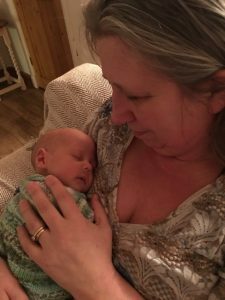 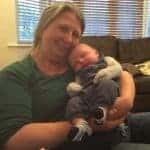 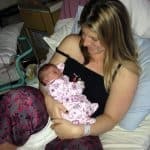 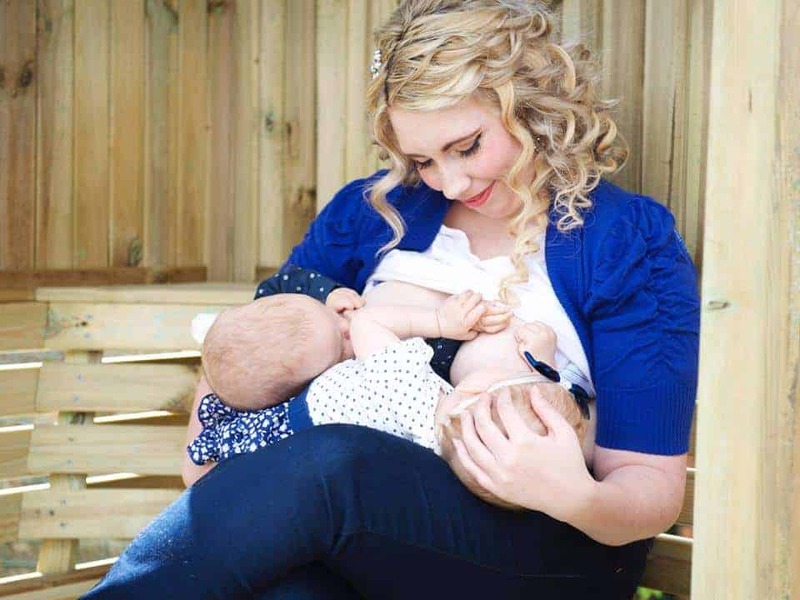 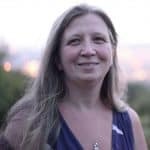 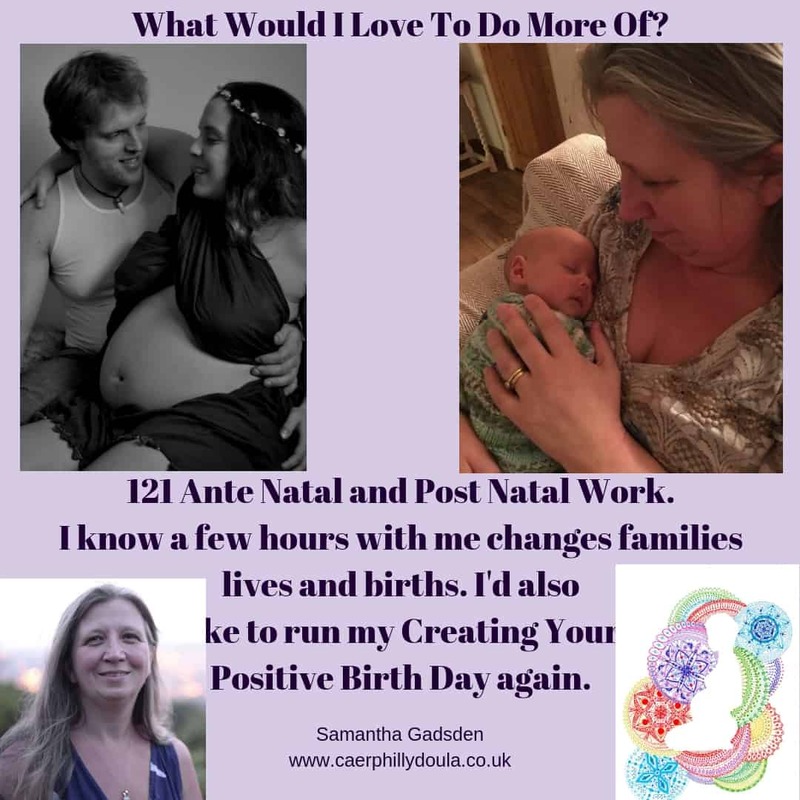 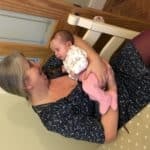 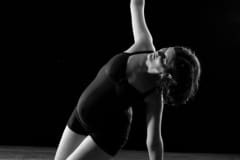 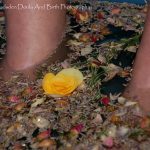 South Wales Positive Twins and Multiples Group – Samantha Gadsden, Doula, South Wales. 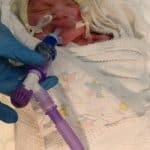 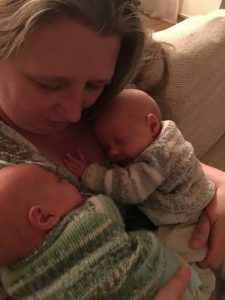 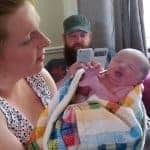 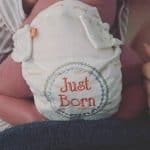 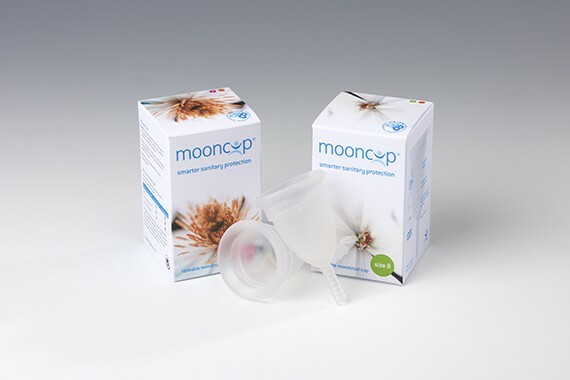 The South Wales Positive Twins and Multiples Group was set up as it became clear that there is little to no support for positively birthing, feeding and rearing twins and that twin pregnancies are fear driven. 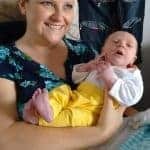 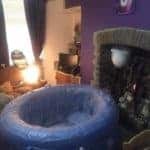 I create the group to inject positivity into twin parenting in and around South Wales and to have a place to direct twin parents locally to. 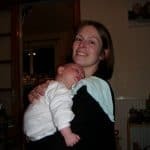 Positive parenting is about making child led choices whilst accepting that sometimes – we just get it wrong, have crap days and need to vent and twin parenting is HARD. 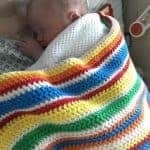 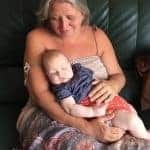 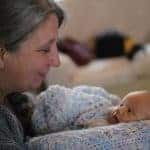 If you would like to connect with other twin families in South Wales this is the group for you – we have lots of wonderful support in place and children of varying ages.